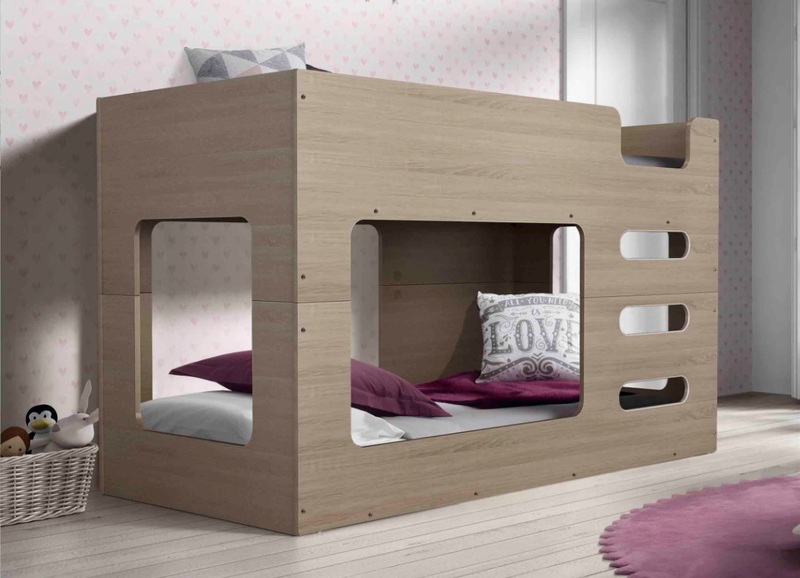 This bunk is made from Metal and MDF Construction. Bunk Access steps have rubbery ABS edging for that smooth edge feeling. The bunk slats are metal bars to support flat board before mattress is placed. we sell the single low profile mattress for this bunk as required for bunk beds for $230. we deliver and assemble sydney wide and delivery Oz wide. message postcode to ensure that we service to your area.